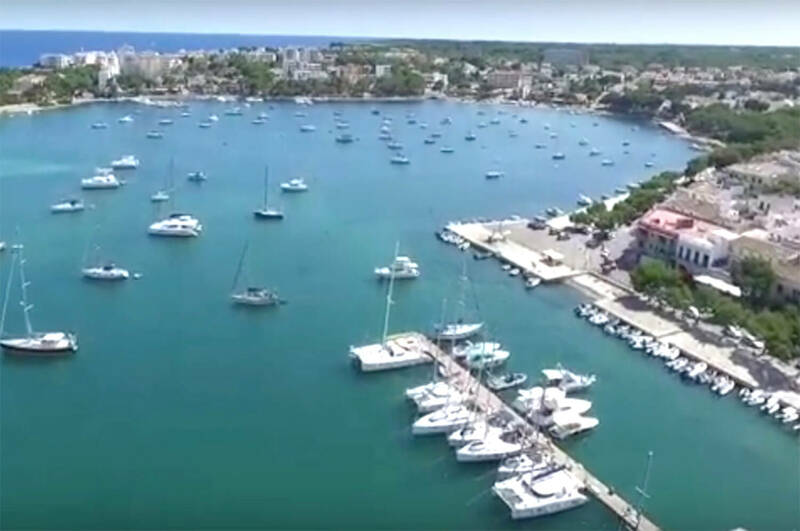 Porto Colom, the picturesque fishing village of Porto Colom is situated in the south east of the island, surrounded by the mountains of Sierra de Levante. The most outstanding building is the parochial church of Mare de Déu del Carme, built in neogothic style. A baroque altar piece from 1656 is kept in the interior. 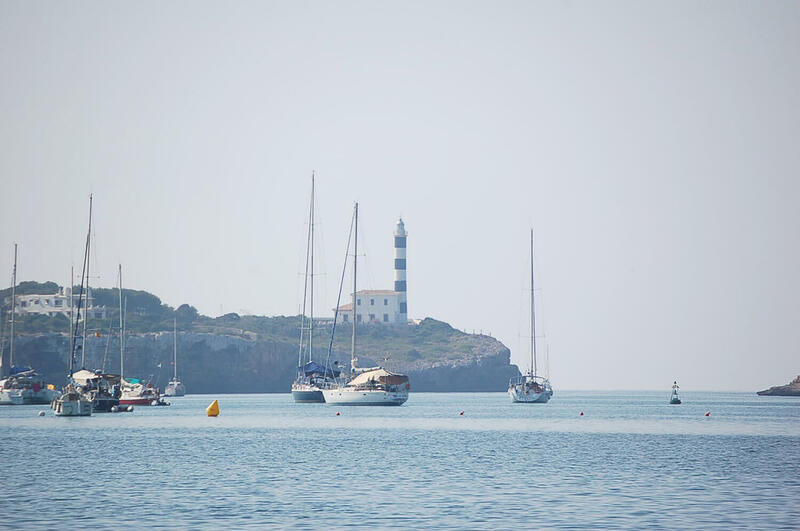 The lighthouse with a high of 31 mts in the entrance of the port is a characteristic element of the cost. 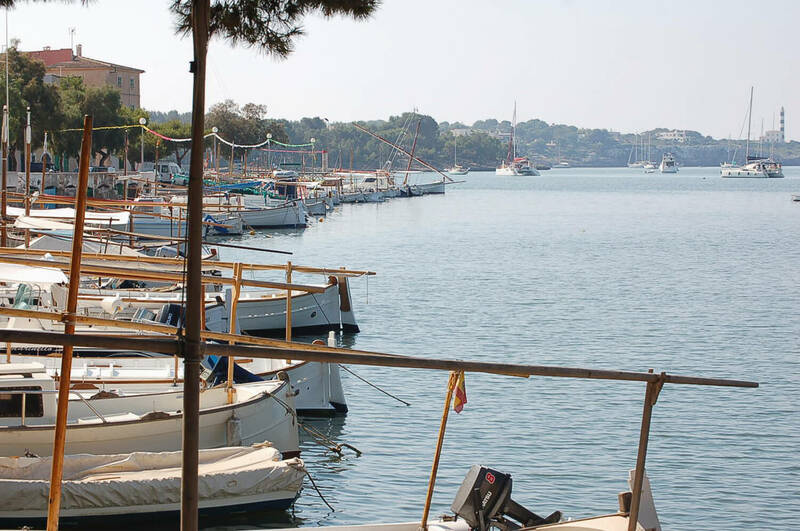 Porto Colom has an authentic mallorquin style with traditional houses and some sea view apartments. 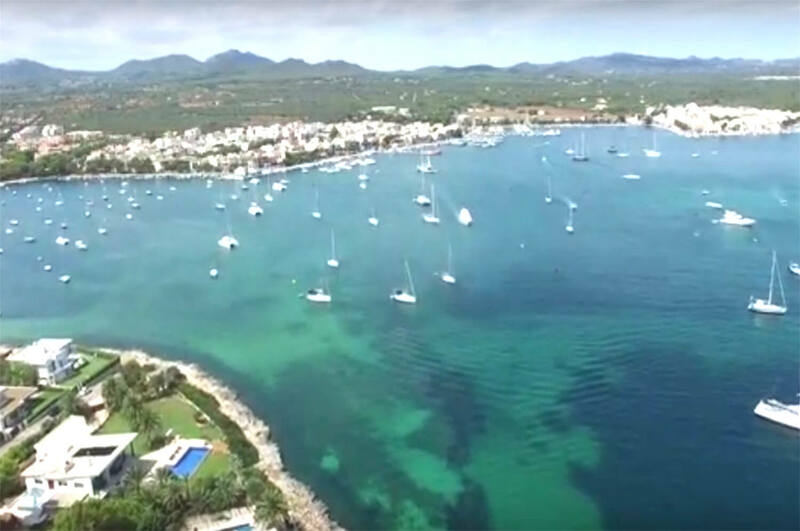 Is a fine and white sandy beach, situated in the residential area of Porto Colom, surrounded by low rocks, 90 mts long and 150 mts wide. In the back there is ample space for parking and the beach is well signposted. 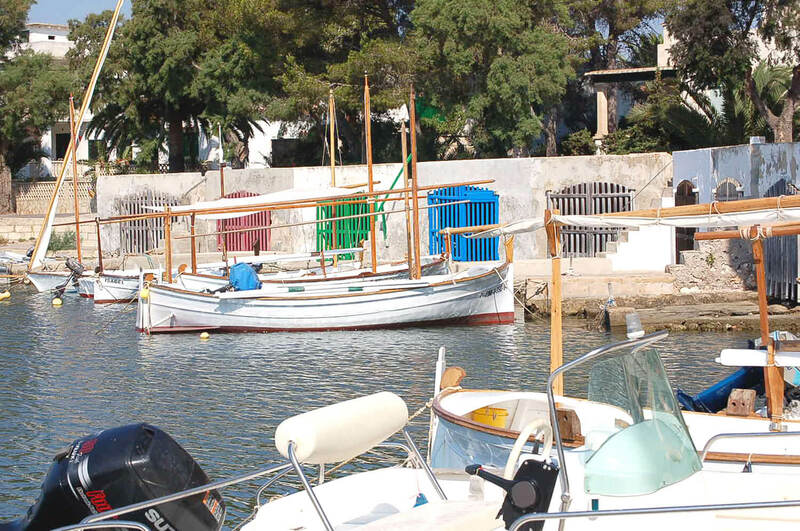 Services: restaurants, sunchairs, pedalos and umbrelas for rent. 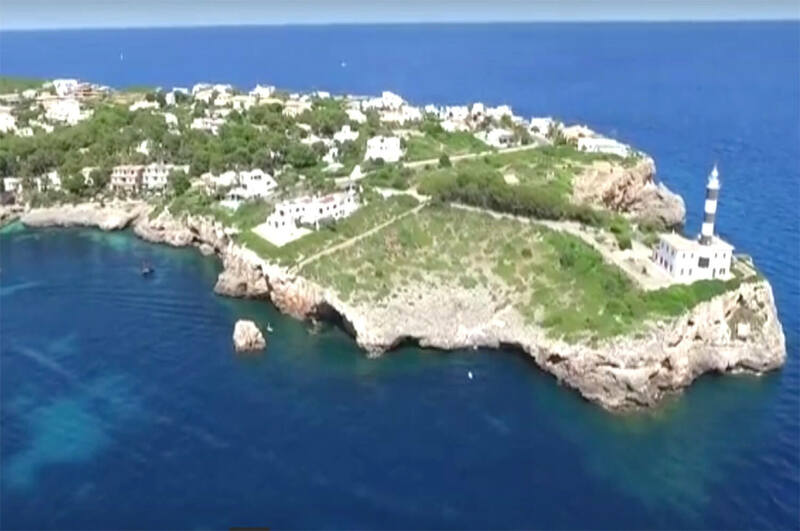 Is a narrow beach, 135 mts long, with fine golden sand and some rocks. In the back part it borders on the small way to the lighthouse with some low buildings. With 75 mts long and 40 mts wide, very well protected against the wind, with quiet waters and some tamarind trees at the beach. Parking area in the background. Services: restaurants, WC, sunchairs and umbrellas for rent.